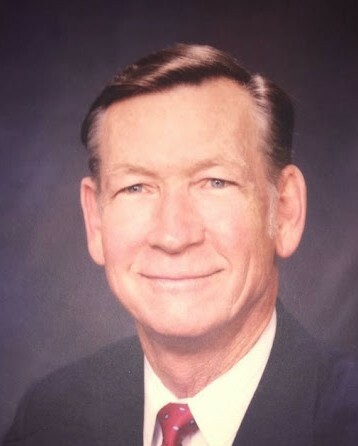 LTC Edward Tom Elmendorf Jr.
Edward Tom Elmendorf Jr., 90, of Ringgold, Georgia went home to be with his Lord and Savior Jesus Christ on Tuesday, July 24, 2018 at 5:14 PM. 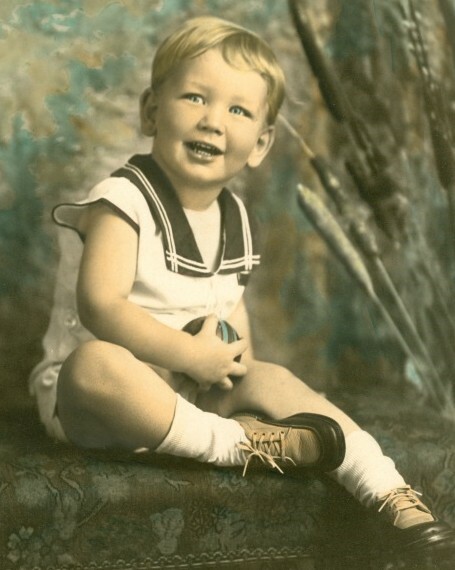 Born August 27, 1927 in Galveston Texas. Texas A&M, 1944-1946. 1949-50 Transferred to University of Houston Texas. 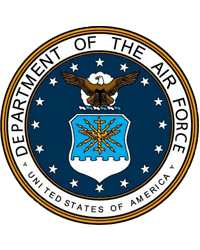 1950 joined the United States Air Force. Assigned to Omaha Nebraska and attended University of Nebraska, received business degree. 1951 joined Air Force cadet program flight school and graduated as a second lieutenant with pilot wings. 1952 assigned to Moody Air Force Base flying F- 94’s. 1953–54 transferred to Iceland serving at air defense. 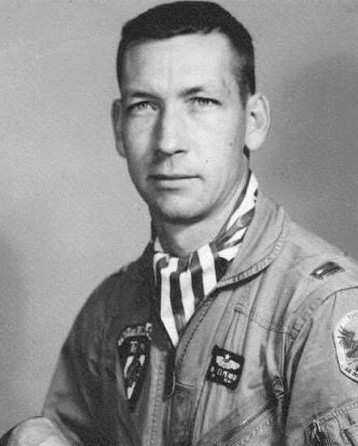 1955 transferred back to Moody Air Force Base in Valdosta, Georgia meeting Lauralene Carter. April 15, 1956 married Lauralene Carter. May 1956 assigned to Presque Isle, Maine Air Force Base. December 30, 1956 Edward Tom Elmendorf III (Trey) was born. 1957 squadron as a whole transferred to Orlando, Florida to McCoy Air Force Base flying F 89’s. July 25, 1959 Craig Carter Elmendorf was born. In 1960 Air Command and staff school In Montgomery Alabama. 1961-1964 assigned to Japan after command staff school. 1967-1970 left Pentagon assignment with JUS Military Advisory Group. 1967–1970 assignment brought him to Bangkok, Thailand flying T – 33’s. Richard Wade Elmendorf born in Thailand, August 29, 1969. 1970 returned to Pentagon assignment. Retired from the United States Air Force after 20 years, two months, and 20 days. Joined United States Planning Association and IRA, which later became First Command in October, 1970. He was a member of the Summit Club 33 of the 36 years, missing twice because he was Man Of The Year and In 1986 he was named Man Of The Decade with USPA/IRA. Upon retiring in October 2005. He was known as the best trainer in the company in the art of financial planning and salesmanship. Preceded in death by his wife Lauralene Carter Elmendorf and his son Edward Tom Elmendorf III. Survivors include his two sons, Craig Carter Elmendorf, Richard (Marie) Elmendorf of Oakton Virginia and Bettye Elmendorf. Grand children (Alexander) Stephanie Marino of Calgary, Amanda Elmendorf and Edward Tom Elmendorf IV of Nashville, Jake Elmendorf, Ian Elmendorf. Great grandchildren Lorelai Elmendorf and Scarlett Marino. In Lieu of flowers please make any donations to Tom’s local church Bible Way Baptist in Rossville, GA.